The new branches, in Watford, Basingstoke and Bristol, are headed up by Regional Sales Manager and packaging veteran, Alan Frampton, who has been with the business since 1989. With a dedicated team of packaging experts on hand, Alan is keen to expand the ‘Challenge Antalis’ initiative whereby businesses are invited to task Antalis to solve their packaging problems via a free Smart Audit. An expert member of the team will then go and conduct a thorough audit of their premises and make recommendations to address any issues and improve efficiencies. In fact, the initiative has proved so successful that some customers have seen their packaging costs slashed by 70% as a direct result. As part of the new move, Alan has recently recruited two new account managers to keep up with growing appetite for a personalised packaging approach. This includes Bill Nelson, who brings over 22 years’ of working in the packaging sector, most recently as a Regional Sales Manager at FP International and Simon Griffiths, an experienced Sales Representative with 24 years’ experience. With a newly bolstered team, the division will also focus on the continued roll-out of the business’ bespoke proposition following the recent launch of Antalis’ Smart Packaging Centre, a state-of-the-art design lab at the company’s head office in Coalville, Leicestershire. Featuring the latest machinery and testing equipment to demonstrate innovative ways to pack products, the facility aims to simplify the packaging design process by enabling customers to come in and see the design, manufacture and creation of live samples, all in one visit. Alan Frampton, Regional Sales Manager, commented: “The opening of three new branches in the South means we are able expand our renowned personalised service to regional businesses, providing them with a team of local packaging experts on their doorstep. “Our mission is to help businesses by coming up with efficient and economical packaging solutions that make a real difference to their bottom line. 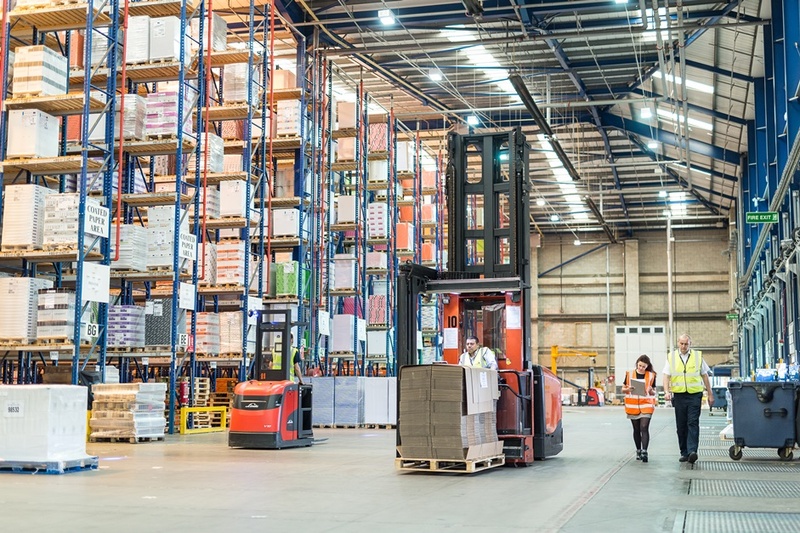 Whether through bespoke packaging solutions, warehouse optimisation or packaging automation, there is much we can do to help businesses in the South reduce their costs, address logistical challenges and improve the efficiency of their supply chain processes. To find out more about the Smart Packaging Centre call one of the Antalis Packaging experts on 0370 241 1466.